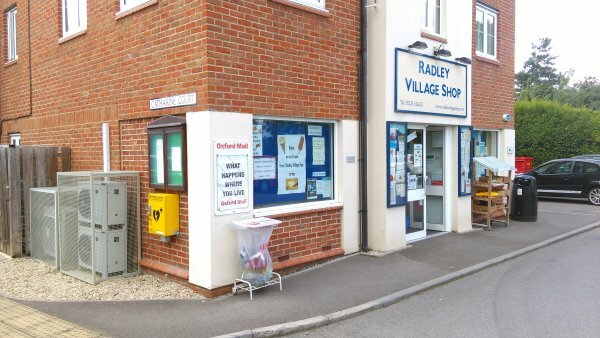 Radley Village Shop, a community co-operative, has used over £1000 of its 2014 surplus to pay for the defibrillator now fitted on one of its outside walls. 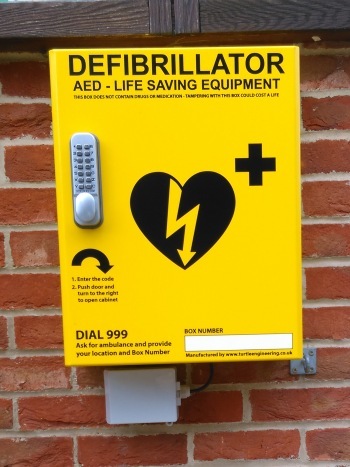 This means there is now a public access defibrillator available in the centre of the village, close to the pub and the railway station, for anyone to use on someone in cardiac arrest. After a cardiac arrest, every minute without cardiopulmonary resuscitation and defibrillation reduces someone’s chance of survival by 10%. The procedure is very simple. Just ring 999 and listen to the instructions. The Shop’s donation meant the Parish Council could afford to install a three defibrillators around Radley. One of the other two is on the outside of the village hall in the south of the village and the other is at site office of the Pebble Hill mobile home park in the north. Radley Parish Council is planning a ‘defibrillator awareness’ event where village residents can come along to see how a defibrillator works. A big thank you to all our customers for their support which made purchase of the defibrillator possible.